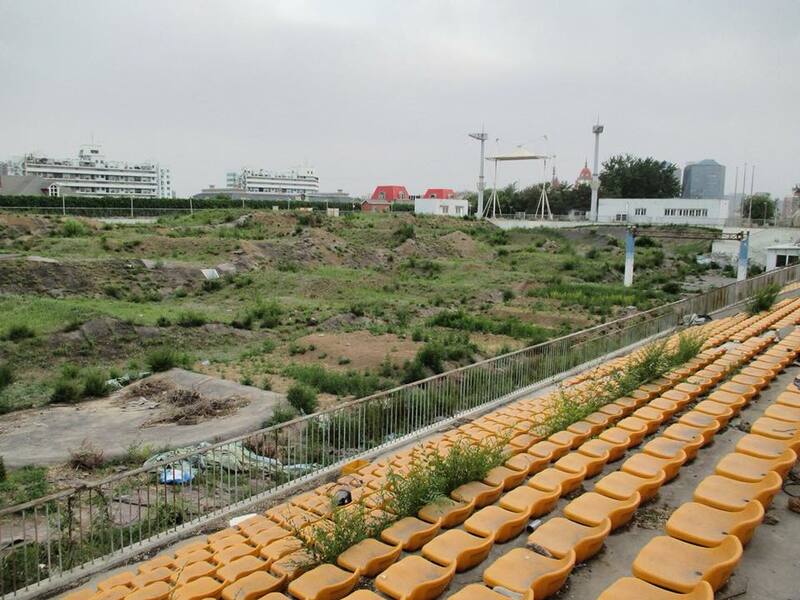 If you’ve not already spotted the images floating around online of the Beijing Olympic Track – overgrown and blown-out. Such a shame with the history of the event and money spent. How many more SX tracks will we see in a similar state in the next few years? It’s coming.